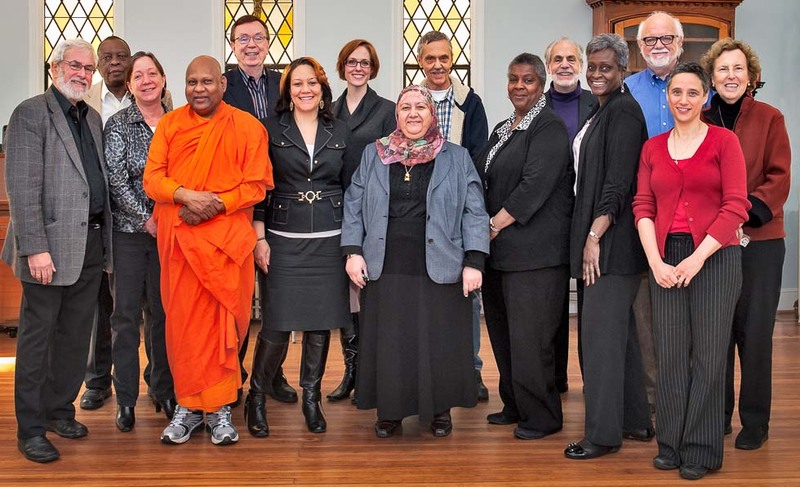 FCAC’s Neighbors in Need Working Group seeks to improve the quality of life for the most vulnerable residents of Montgomery County by engaging and helping to empower faith communities, nonprofits, government officials, and entities in collaborative study, education, action and advocacy. It is through the collective faith and spiritual teachings that we affirm and advocate for funding, legislation, and social justice on such issues as poverty, hunger, healthcare, integration of immigrants, domestic violence, senior services, and human trafficking. Through educational programs we help create Dr. King’s vision of the Beloved Community, where justice prevails and everyone can reach their full human potential.